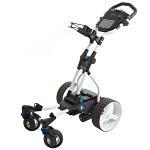 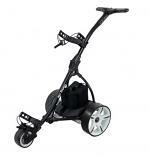 Planet Golf UK offer a great range of Electric Golf Trolleys and accessories. 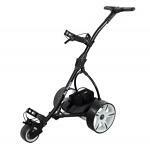 An Electric golf trolley can help you concentrate more on your game. 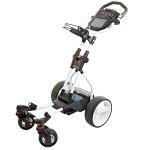 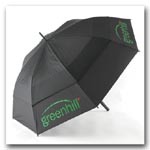 Ccarrying your heavy equipment around can really take some of the pleasure out of golf but with our range of electric golf trolleys and in particular the remote control golf trolleys, this element of the sport is completely taken care of.